Deathscribe 11 Director - "Floris"
Jose Nateras is a Chicago based Actor & Writer and Director. On stage, he’s worked with a variety of amazing theaters around Chicago and beyond & has appeared on NBC’s Chicago Fire, Fox’s Proven Innocent, as well as in spots for Onion Labs, Radar Studios, & others. He is represented by Gray Talent Group. 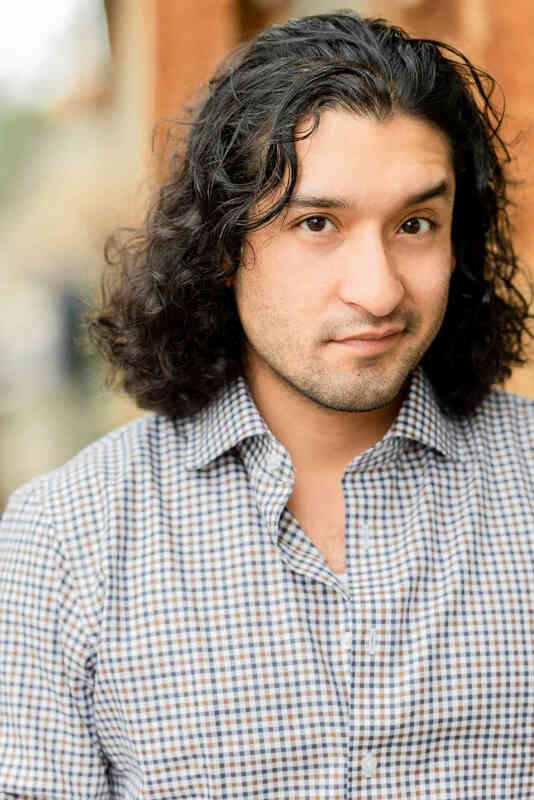 Jose has trained at The Second City, The British American Drama Academy (Midsummer at Oxford ’09), and is a graduate of Loyola University Chicago. He recently graduated with his MFA in Writing from The School of the Art Institute of Chicago (SAIC). As a playwright, his work has been produced in various capacities around town. He’s a resident playwright with ALTA Chicago’s ‘El Semillero’ (residing at Victory Gardens), has written a number of shorts, pilots, and full length films, and is a contributor for The A.V. Club and elsewhere.